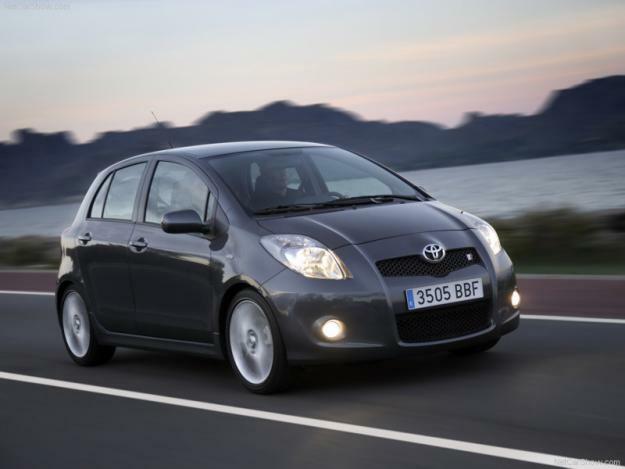 rent Toyota Yaris 2008 year. Diesel engine 1.4 D4D. Air conditioning.